I made a tabular summary. This tabular summary (part1) is a PDF file containing summarized descriptions of popular psychometric and projective tests. It also includes basic information like features of the test, age limitations, time of administration and basic test instructions. I think this would be very helpful because the tests are organized and you can read the information in one page. I am again giving out free copies which might help you on your review. 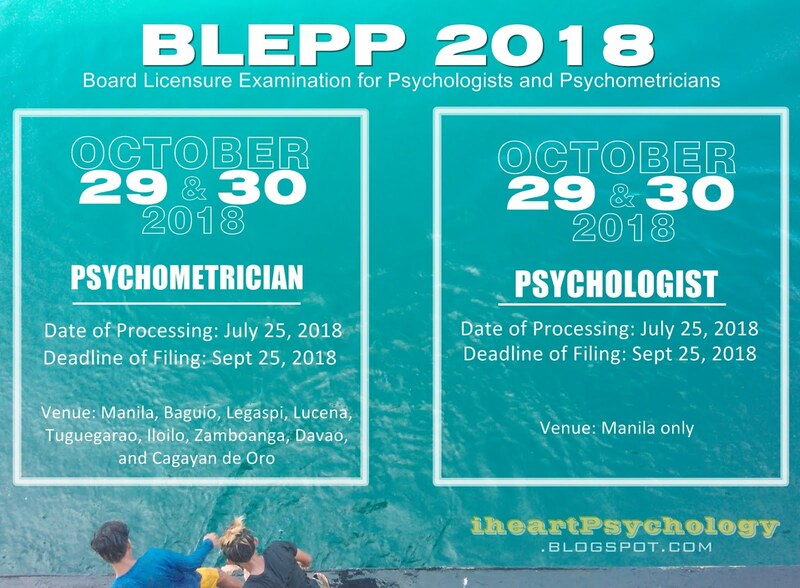 But remember this is not an official licensure exam for psychometrician and psychologist reviewer. And the information given were drawn out of my reference materials. that would mean a lot to me. Note: The PDF file only contain 16 Test backgrounds. I am still figuring out what tests should be included on my next upload. If you want you can shoot me suggestions below. Can I have a copy? Hi Miss Layne. May I have a copy? this would be a big help..pleasee can i have a copy.. I took the Psych.exam last year and I failed. (self review) Its really sad but im planning to try maybe nextyear and search for some review center to enroll. Surfing the net/blogs really useful and big help to me and to others. Can i have a copy please. thank you Miss Layne. Can I have the copies of your reviewer Ms. Laine? I find it all helpful. here's my gmail. rothersy@gmail.com I hope you can send mea copy of it. Thank you and God bless you for your genrousity. May i have all the copies of your reviewer Ms. Layne? .. pleeease ..
Hi, Can I have copies of all ur review materials? Thank u very much! :D Kindly send it to my email at janleeseul@gmail.com. Thanks again! hi. can i ask copy.. Thank You!More Power and Godbless..
can i ask a copy of your reviewers? Hi! can I have a copy of your reviewer here is my email kimberlyjhoyagustin@gmail.com , thank you God bless. Puede mkhingi ng copy at ng outline ng reviewer.thnk you very much. Hi po Ms.Layne Can I also have some copies of your reviewer regarding psychological assessment? Thank you very much . :) -----> iracorinnadv@gmail.com that's my email. thank you po. Hello Ma'am. Can I also have the copy? hi Madame, can I have also have a copy of your reviewer? here's my gmail acc. anniemaramiasdo@gmail.com thank you. hi Madame, can I also have a copy of your reviewer? here's my gmail acc. anniemaramiasdo@gmail.com thank you. Hi! May I have a copy of your review materials? If ever, you could send it to my email teirrahmarie@gmail.com Please and thank you! Hi! Can I also have a copy of your review materials? Thank you! Hello mam can I have a copy of your reviewer? dannahgerali@gmail.com thank you so muc! God speed! Hello! May i request for a copy of the reviewer? My email add is: mrllqmd@gmail.com thank you very much! Hi! I am very sorry but I stopped sending free copies of the reviewer I made since 2015. I had to change my plans way back that time and so taking the board exams went down my list. But I believe you can do it. Just stay focused and keep in mind what you are aiming for. God bless! Hi! I'd be glad to help you out, just leave me a message below! Hey there! Welcome to my humble blog. I am a Clinical Psychology graduate and this is a place where I share my thoughts about Psychology. I started this blog way back 2012 with a goal to be one of the first to pass the BLEPP. However, due to some changes I was not able to take the exam until now. I am currently on my master's degree specializing in Clinical Psychology but I have started my career as an HR too. I have changed my goals but my love for Psychology never changed. My short term goal: To finish my Master's degree and take the two licensure exams in the future! Complete Version of my TOP Reviewer is still on!